Text messages have now become the new form of communication. The electronic media has given a boost to the texting and also the network providers are coming up with the discounts and special offers, which makes the form even popular. Text messaging outreached people with SMS (Short Message Services) and MMS (Multimedia Message Services) are floating around. You can also see Message Templates. Phone Messages took the concept of electronic messages much closer to the world. The outbreak of mobile phones facilitated people to message unlimited in a day. Our Phone Message templates provide sophisticated messages. The collection contains have formal, informal, romantic, and even dirty messages. Download them now and hit a message to your dearest ones. Email messages are the most official and formal messages in the list. Our email message templates can be integrated into all kinds of mail services. We provide short and crispy and long and lengthy emails messages. 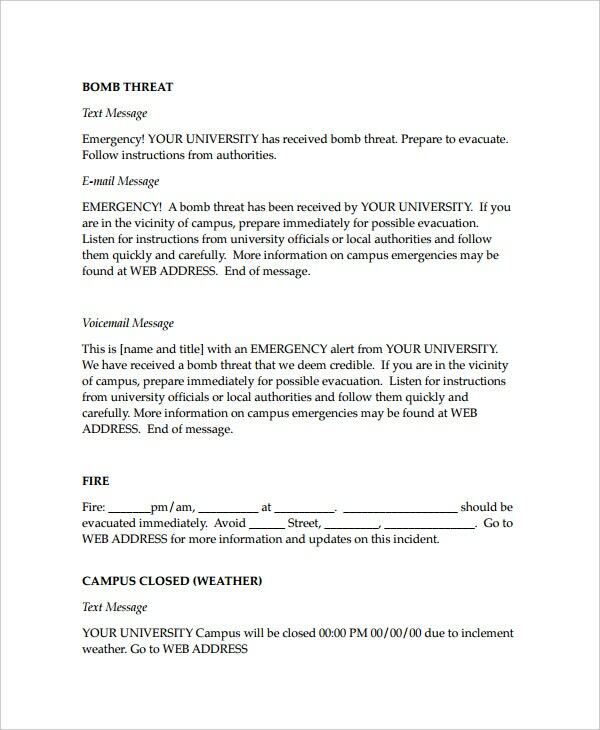 Many downloaded the templates and embedded them in their emails. What about you??? Outlook Messages are nothing but email messages only. 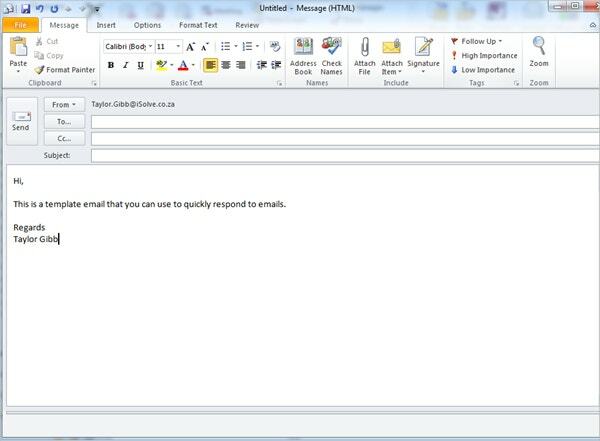 Our Outlook Message Templates will easily accessible on both Microsoft Outlook and/or Outlook Express. Along with and apart from the text, you can even mail pictures, emoticons, audio clips, and videos. Download the templates on your device and save them to your outlook. Linkedin is the most popular professional network of all times. The prowessed platform helps to enhance your professional brand. 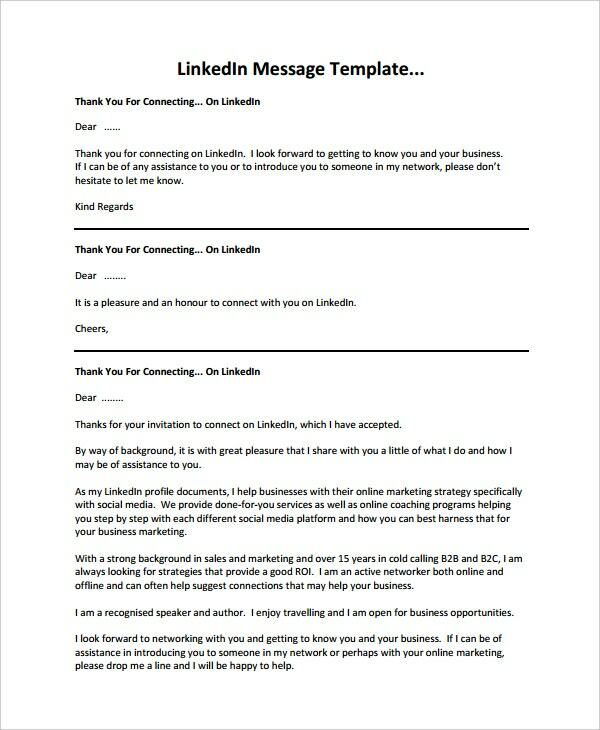 Are your LinkedIn InMail templates not earning correct responses. Here is the way to fix it. Our LinkedIn Message Templates are aggressively enterprising ones which make people accept your invitations. They are spam-free. Word Messages are communication conveyed in verbal, written, or recorded form for the recipient. Our Word Message Templates are the communication experts. One advantage is they will not go to spam and thus you will get prompt replies within no time. You can open our templates using any application which supports word documents. Leave a note while you are out of the office next time. It alerts your prospects and other guests about your absence. 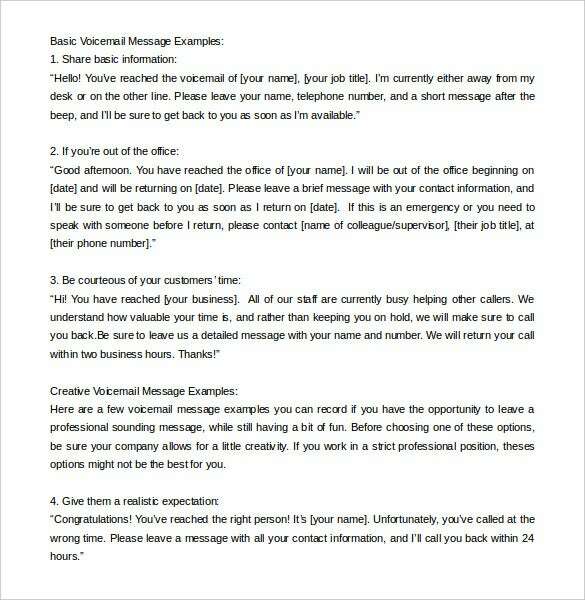 Now many applications such as outlook provide the option of sending out of office reminders so that they let your clients know about your absence much before their visitation. 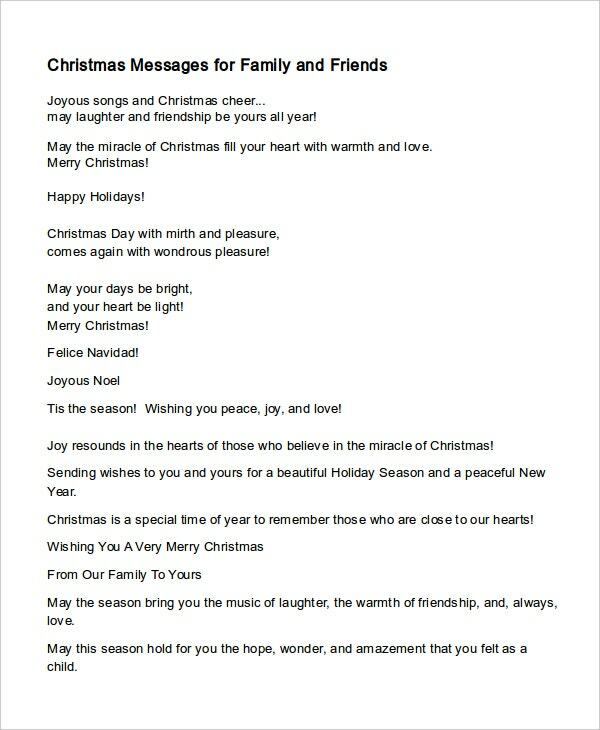 Greet your relatives, neighbors, friends, and peers this Crimbo with our Christmas Message Templates. They are really magorious and magical. The Santa Claus symbols and Christmas tree imageries add fun and flavor to them. Let your heartfelt wishes lighten the moments and this Christmas eve is memorable for you and your family members. Alarm Messages reminds you with beautiful messages. Our Alarm Message templates are pleasant and keep you in the mood. Try our single click downloads. They are perfect snares on your devices. They unmistakably give a good impression in the first look only. They are restoratives. 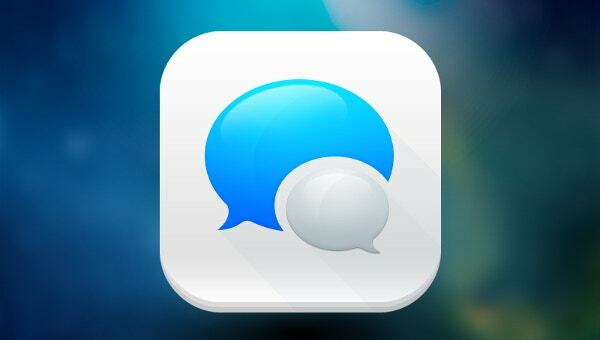 That means you can restore the message with a new one, whenever you want. Are you interested in sexting? 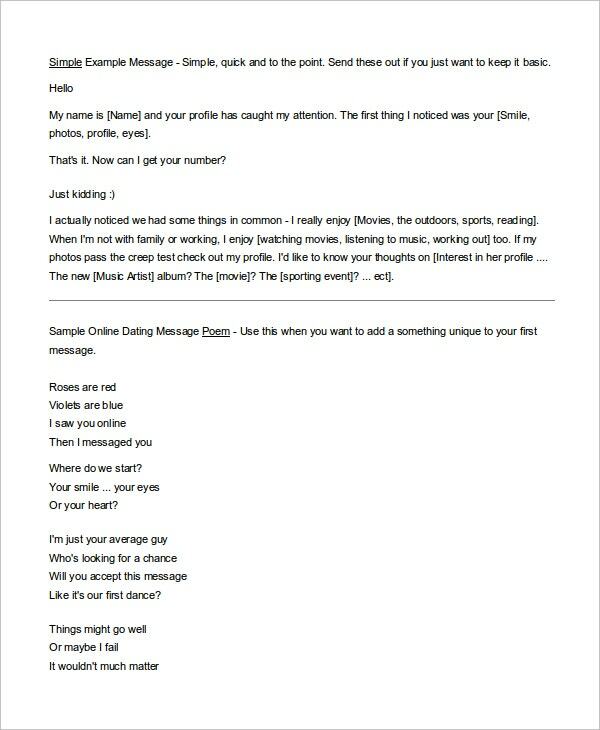 Then our Message templates for dating sites tickle your naughty side. Take a romantic tour in your dating site with our lovely message templates. They never let you down and we guarantee you for that. Propose your darling this valentines day with our love message templates. Are you looking for a smarter way to promote your brand to the public? Look no further. Our Advertising Message templates are within your reach now. They outreach the public in minutes. With everybody having mobiles now, advertising message templates work like a miracle and now it the first and best way, which is having a high probability of success. Do you want your company’s customer service to be liable and highly secure? 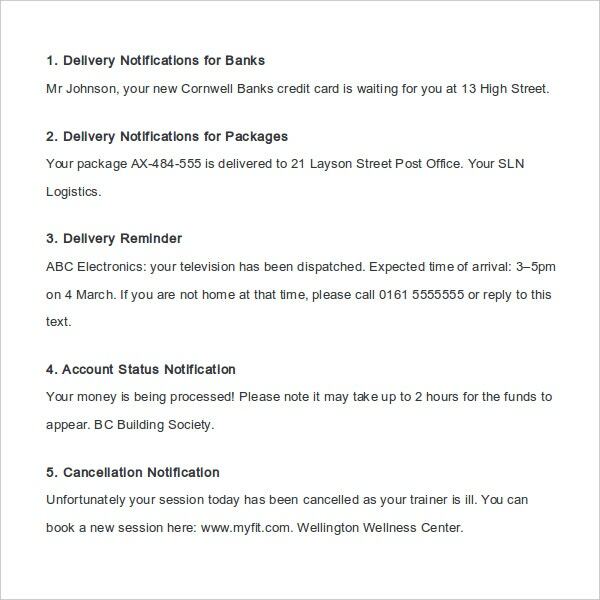 Then bank on our Message Templates for Customer Service. They provide the customers with a verification number which will expire in half-an-hour. That way you can keep your business hack-free. You can use our message templates for customer service for any industry. Take the proprietorship of the below templates now by clicking on the download button right now. 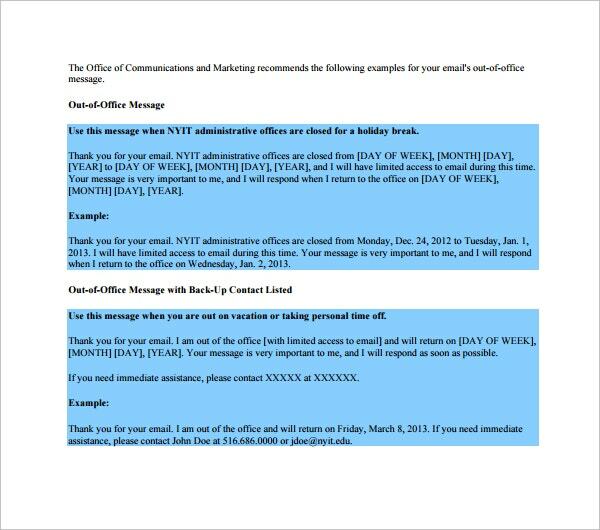 > How to create a Message Template? 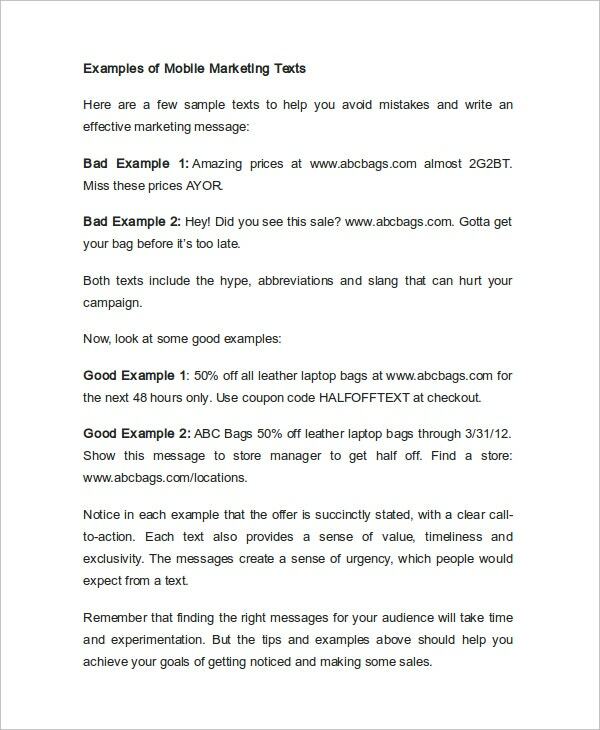 To create a Message Template, first, decide, which kind of message you want to shoot. Then open a blank word document and start writing the outline of the template. Cross-check with the references available online. Frame the body on your skeleton template. 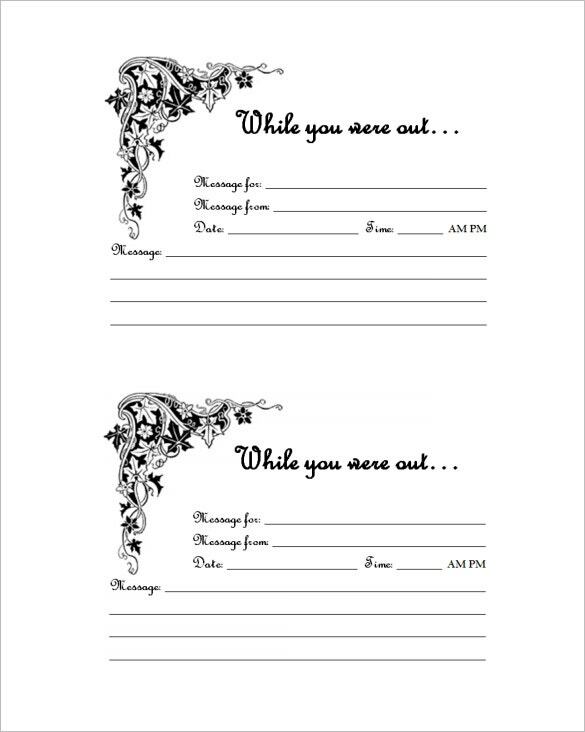 Once you complete creating the message template, take a print out of that. See this Word Message Templates. Message Templates are simple yet powerful reminders. You may not physically meet many of your contacts on a regular basis. Message templates fill that gap with few lines. They heal the inner wounds for your kith and kin. Also, you can express your feelings with emoticons, music playlists, and video files. Be doubt-free about the kind of Message template you want to work on. Also, be thorough with the pitch. Because you cannot be casual with your business prospects. Likewise, it would be too awkward to be formal with immediate family. Many a times email messages bounce back due to spam. Check that your template doesn’t contain malicious stuff. You can also see Phone Message Templates. Many times, Messages – regardless of their type and nature endows great relief to both senders and receivers. The written communicators are capable of bridging the gap and inviting the friendly nature from one and all. However, right message to a wrong person can ruin your life. Be aware of that as well.